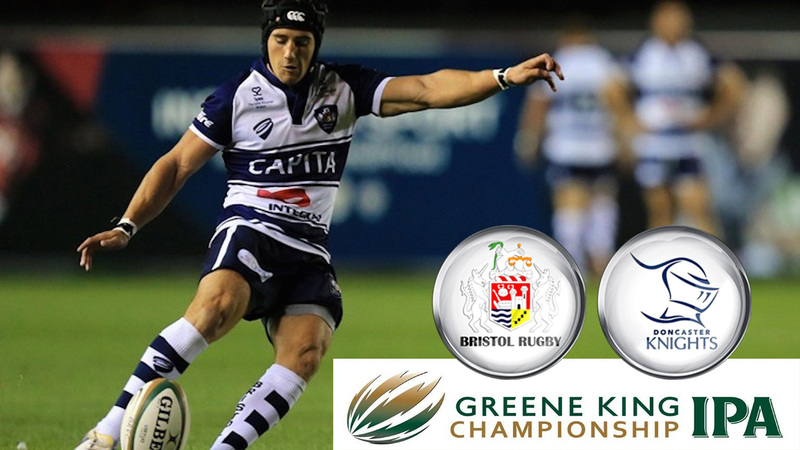 Bristol Rugby will take on Doncaster Knights in the Greene King IPA Championship play-off final, which will be played over two legs. The first leg will see Bristol head to Castle Park on Wednesday 18th May before welcoming the Knights to the City Ground in their home leg a week later on the 25th. Bristol, who topped the table and vanquished Bedford Blues 45-16 in their away leg and built upon that lead with an equally dominant 45-19 win at the City Ground (90-35 on aggregate). Meanwhile, the Knights lost 17-14 to Yorkshire Carnegie in the second leg at Castle Park but went through on aggregate after building up a 13-point lead thanks to their 30-17 victory in the first leg.